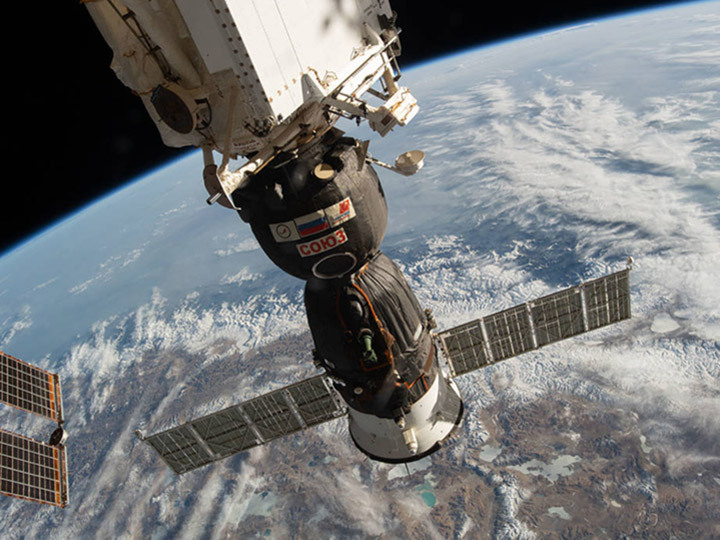 The ISS National Lab education team is releasing a new Space Station Explorers Kit for students in grades 3–8. The free Kit includes hands-on space-themed activities that are engaging, use low-cost supplies, and align with national education standards for STEM. The Kit is designed for both traditional classroom settings and nontraditional learning environments. Meaningful early learning is crucial in engaging and empowering future generations to excel in STEM fields, and the ISS is an ideal and unique asset in promoting effecting science education and inquiry-based learning. This week at the National Conference on Science Education in St. Louis, the International Space Station (ISS) National Lab education team is releasing a new Space Station Explorers Kit: a space-themed activity guide for students in grades 3–8. 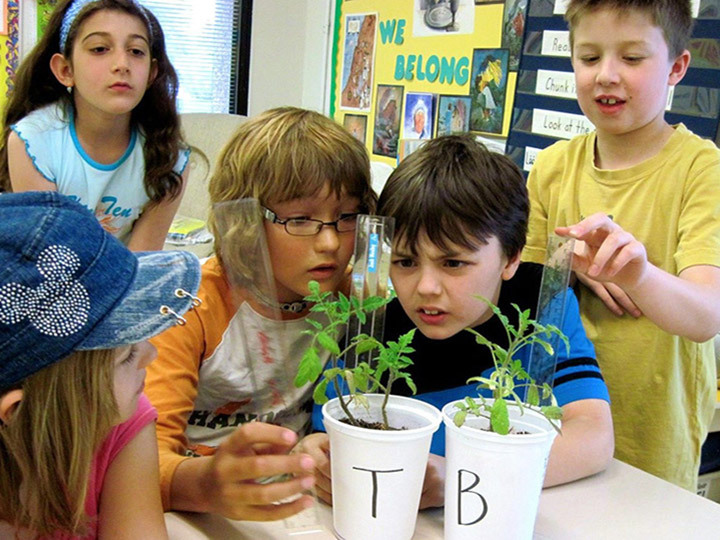 Designed for both traditional classroom settings and nontraditional learning environments such as afterschool programs, camps, and museums, the Kit requires only low-cost supplies and is aligned with national education standards for science, technology, engineering, and mathematics (STEM). 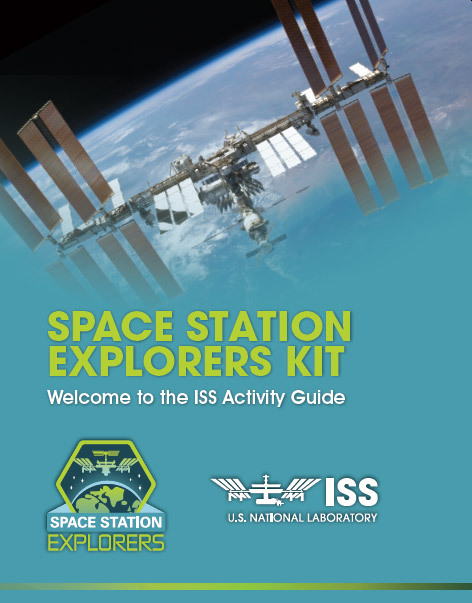 Download the Space Station Explorers Kit for free! Today’s society is saturated with technology, and the digital revolution places more knowledge at our fingertips than ever before. Empowering the next generation with the skills they need to understand, participate in, and even formulate new ideas in STEM fields is critical for success in tomorrow’s workforce. Learning is no longer about just understanding past discoveries and the laws that govern the world around us—it is about developing the intellectual skills needed to take fundamental principles and apply them to new, unfamiliar situations in a rapidly evolving knowledge and innovation landscape. For STEM education, this revolution is particularly challenging. Many students lose interest in STEM fields by middle school, and for decades the U.S. has fallen behind other countries with respect to student performance in STEM. Captivating student interest often requires fresh and exciting topics, and asking students to integrate knowledge in complex ways (rather than merely understand facts) often requires experiential learning that can be cost prohibitive. The ISS is an ideal and unique asset in promoting effecting science education and inquiry-based learning. Space inspires students with its global nature and through human instinct to explore the unknown. The ISS National Lab and its Space Station Explorers consortium offer students the opportunity to program robots on the ISS, select targets for Earth photography, perform ground controls in parallel with space-based experiments in areas such as plant biology, and even design and launch their own experiments involving myriad STEM topics. 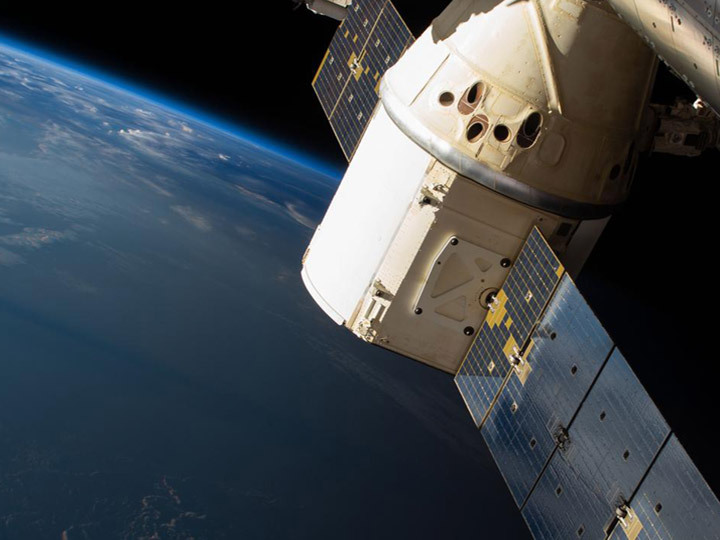 The Space Station Explorers Kit is a tool to help educators overcome these challenges with its hands-on, low-cost activities and engaging space content. This year’s theme for the National Conference on Science Education is “Champions for Science Education,” which makes it an ideal venue for rollout of a new product that enables teachers to excite and teach STEM concepts to a critical age group. The conference program is focused around five themes, or “strands,” all of which are central to the power of the new Space Station Explorers Kit. Three-Dimensional Grand Slam – The Next Generation Science Standards are built on the concept of 3D learning—integrating science and engineering practices with crosscutting concepts and disciplinary core ideas to explain phenomena or design solutions to problems. The new Kit includes, among other activities, an iterative exercise for building and testing rockets, which embodies the essence of engineering design. Phenomena: Gateway to Learning – Using phenomena to improve the student experience is a well-established method of increasing understanding and retention of lessons. One example is project-based learning, which is the basis of all activities in the new Kit. Jazzing Up Science with Cross-Curricular Connections – Enriching science instruction by incorporating elements from other content areas also improves student performance, and the new Kit notes cross-curricular connections with the Common Core Standards. It also suggests extension activities and additional resources, many of which are interdisciplinary. Confluence of Equity and Education – Socioeconomic and demographic factors continue to influence student success in STEM fields, and one way to combat this is to lower materials costs for hands-on learning activities and empower role models in nontraditional educational settings with teaching tools to augment classroom instruction. The new Kit meets both of these requirements. The National Conference on Science Education is held annually by the National Science Teachers Association, which is celebrating its 75th anniversary this year. Excitingly, the ISS National Lab is not the only space-themed participant at the conference. Space will be already well represented at the event by keynote speaker Scott Kelly, retired astronaut and 50% of the subject pool for NASA’s famed Twins Study, which studied the effects of one year in space on genetics, metabolism, and other key health indicators between Scott and his twin brother Mark who remained on Earth. Any approach for preparing our youth to be competitive in a future global economy must include steps to maximize their STEM literacy. We must train and coach our youth in how to assess the legitimacy of science facts in the digital age, adapt to growing technology advancements in the workplace, and achieve their full intellectual potential. Engaging and empowering future generations to excel in STEM begins with meaningful early learning—and the ISS National Lab is excited to be sharing a new addition to today’s education toolkit that will be accessible and engaging for students across the U.S.